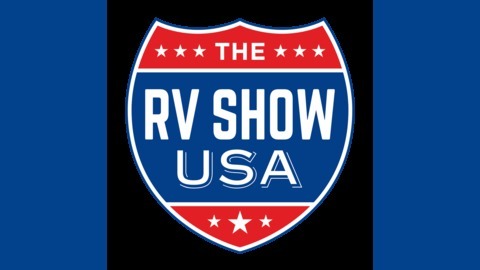 The RV Show was created by an energetic group of RV enthusiasts that share in the love of the RV Lifestyle and want to share their experiences, enthusiasm and knowledge with others. Our Pledge- The RV Show promises to take an honest approach to the way we conduct business, to help spread the word of the exciting possibilities that RVing offers and to do business with RV Dealers and others that live up to a strict set of business principles as required by The RV Show. Be Featured On The Show! How do I become a Featured Destination or be a Guest on The RV Show? It’s easy. Just send us an email along with a link to your website and social media links (Facebook, etc) and a bit of background. We’ll contact you if we think it’s a good fit for our Radio Show. 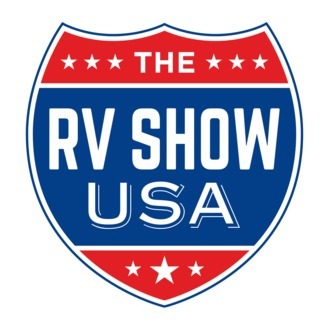 Send your email: info@TheRVShowUSA.com.